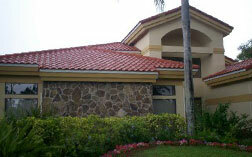 Brad's Roofing will install new tile, shingle, metal, flat, and pitch roofs. 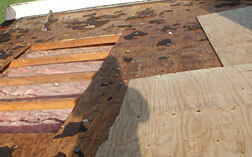 Brad's Roofing can repair roof leaks, broken shingles and other common roofing repairs. 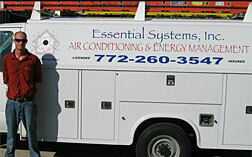 Air Conditioning Services are provided through Essential Systems, Inc.